Oriental Medicine is a gentle and effective treatment option to eliminate disease, reduce pain and restore health. Specific treatment options are determined by honoring the patient’s preferences and responding to the results of a full body evaluation. These time tested approaches to healing promote a long, healthy, energized life. Relaxing, invigorating, calming and energizing! Acupuncture brings the body into balance, supplying individual needs to speed healing and restore optimal health. 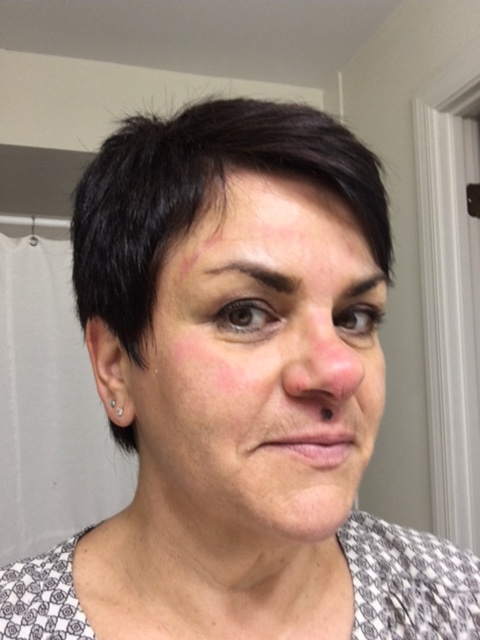 Acupuncture and herbal medicine can be used to treat any illness or injury. From the common cold to high blood pressure, these methods are pain free and widely successful. 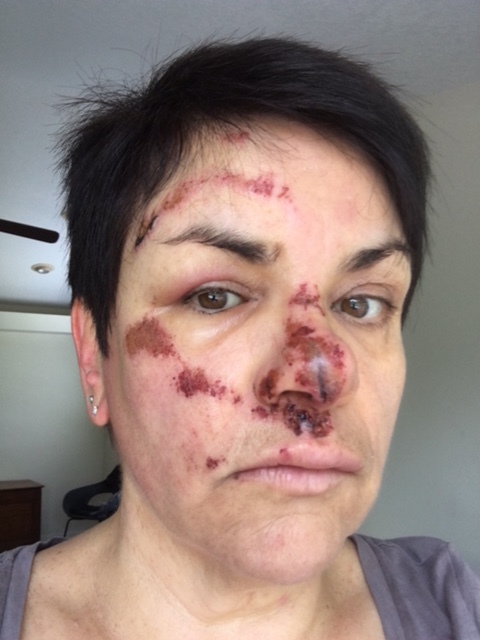 Below is an example of an injured patient who sought treatment through acupuncture and herbal medicines with Ellen Teeter, AP, DOM at Alternative Therapy. The remarkable results are just one example of the astounding health solutions that can be attained. Physical pressure applied to specific points on the body to stimulate the body’s internal regulatory system. Herbal teas, balms and patches used to treat illness, balance digestion, relieve pain, revitalize and nourish the body. Benefits are typically realized within 24 hours with little to no side effects. (Qigong) - low impact exercises designed to treat specific diseases or conditions, boost energy, improve mobility and circulation and promote longevity. 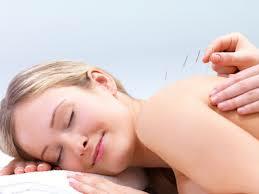 The insertion of fine needles on the body to stimulate specific points for pain relief and therapeutic purposes. Adjusting nutrition to maintain health, treat illness and create vitality.